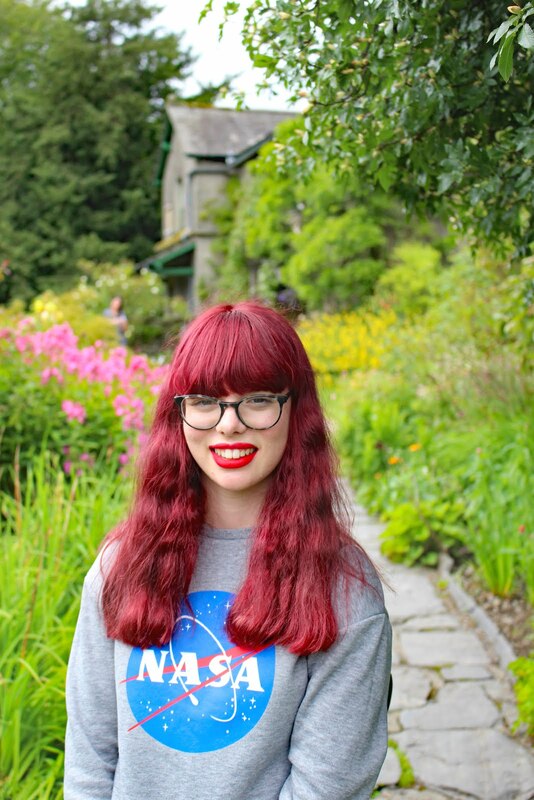 #teenblogseries | How to Balance School and Blogging. This is the 7th week of #teenblogseries. I hope you are enjoying it so far! My blog has definitely grown while being part of this series. This weeks topic is all about balancing school and blogging. As school or college is well underway for most of us now, it can be hard to keep on track. Hopefully with everyone's blogposts we can all get tips of each other! At the start of this school year I brought a organiser and in there I plan ahead what revision, homework, coursework and blogs I am going to do at what time. Its a perfect way to organise your time, so you don't forget anything. Some people may not like this tip as your not blogging as soon as it comes to your head. Don't get me wrong I still like to do a random post here and there. However when I have an hour or so free I like to write some drafts because you never know when something might pop up and you don't have anything prepared and don't blog for weeks. 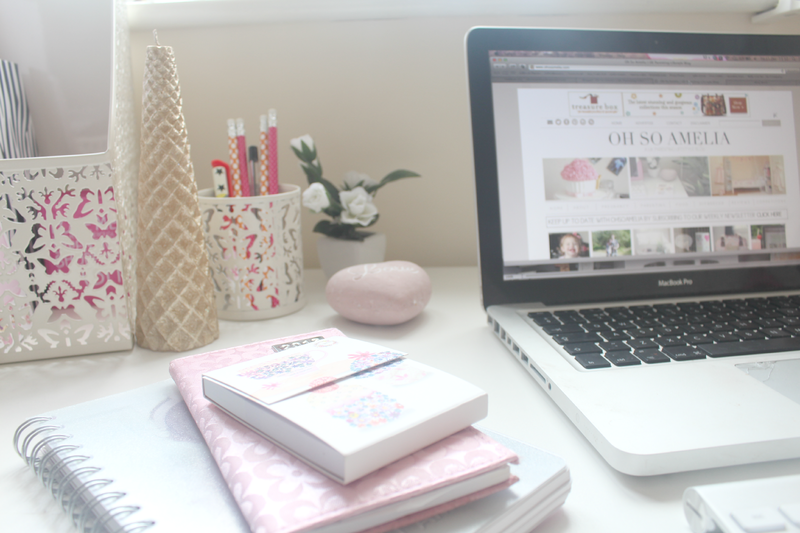 No mater how much you love your blog- its probably only your hobby and your grades are what matter! Don't them slip because of your blog. If you need to take time of do it! 4 . Do homework/ coursework as soon as you get it! Do not leave it to a Sunday night or Monday morning!! You will then have more time to focus on your blog and relaxing time. 5. Make the most of every minute. We don't all have 1000,000 followers who will always read our posts and sometimes we need to do a little self promotion- which can take time! So if you are waiting for the school bus, on the train or simply have 5 minutes to spare, whip out your phone and tweet about your latest blogpost or reply to some comments! It will save you being stressed later! Hope that helped! Make sure you check out everyone's tips on #teenblogseries.